Maverick launches new Junior Fiction range, coming to a bookshelf near you very soon! We're taking a look at three fantastic new titles in Maverick Publishing's recently announced Junior Fiction Range. Bringing together some of the brilliantly talented authors and artists who have worked on Maverick's winning Picture Book range, these are books designed for the 6 to 9 year age group, attractively formatted with awesome covers and illustrations. 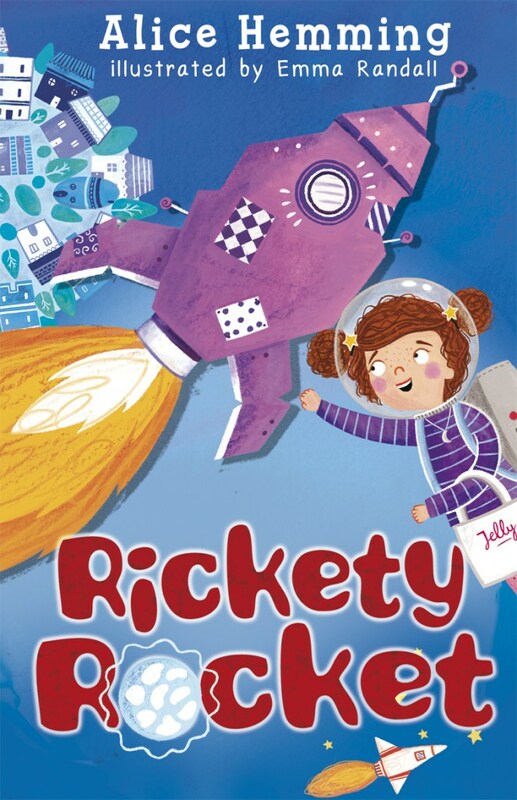 First, there's "Rickety Rocket" by Alice Hemming, with illustrations by Emma Randall. 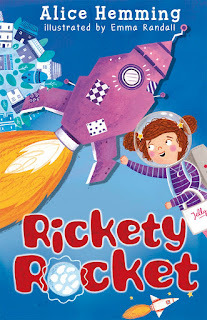 This neat little collection of stories (Rickety Rocket, Jetpack Jelly, and Picnic Planet) are great little space-based stories featuring Spacey Stacey, a space-obsessed little girl not too unlike a certain madame who helps me write this blog. Stacey has grand ideas for a day out, building a rather wonky space rocket and packing a picnic for an interstellar adventure! Space-obsessed girls and boys are going to love this fizzing, whizzing and exciting adventure. "Rickety Rocket" arrives with a sonic boom this October. Next in the range we met an old blog favourite who we're DELIGHTED to see again! "Grandma Bendy" by Izy Penguin was one of the first Maverick titles we reviewed and Charlotte absolutely loved the tale of a flexible granny and her misdeeds - and eventual change of heart into a bendy superhero! 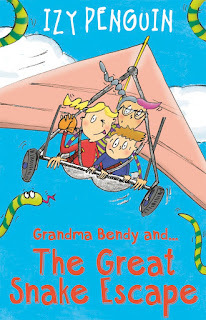 In "Grandma Bendy and the Great Escape", Izy Penguin (we STILL love her name) writes up a storm as Bendy and her grandchildren Lucy and Max leap in to save the town of Pumperton from deadly vipers! Can even Grandma Bendy outslither and outwit a sneaky snake? Again it's an exciting early reader book that's full of characterful illustrations. If you'd love to catch up with Grandma Bendy's first adventure in picture book form, check out our original review! 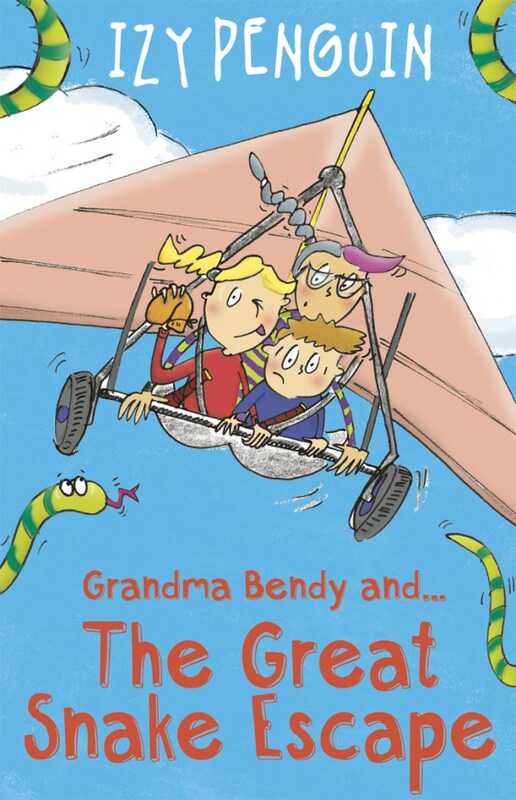 "Grandma Bendy and The Great Snake Escape" by Izy Penguin is out in October 2016 also. 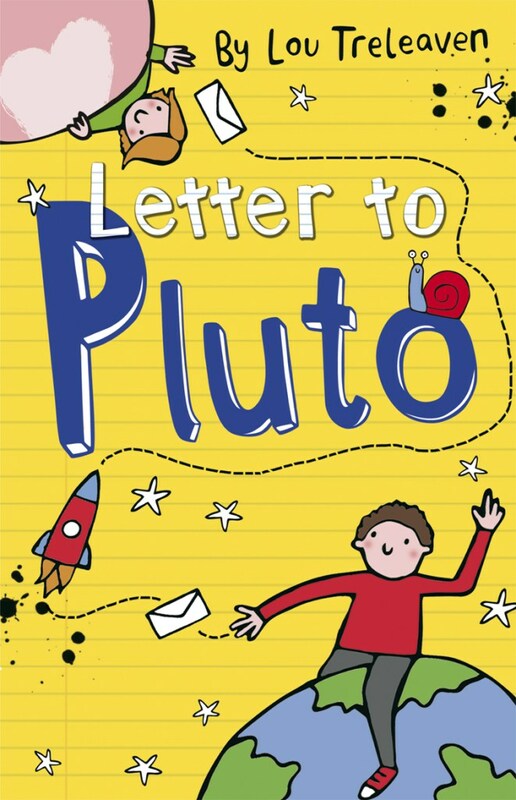 In "Letter to Pluto" by Lou Treleaven with cover art by Katie Abey, meet Jon who is given a task by his teacher to spark up an interstellar pen pal conversation with Straxi, a strange alien living on Pluto. It's a very long way for a letter to travel, and Jon initially isn't too sure he likes his Plutonian pal - she's a girl, what could they possibly even have in common? The story is a delightful observation on childhood with an air of fantasy mixed in for a really nicely original and engaging story. Who knows, it might even inspire you to begin a classroom activity or home activity writing to a pen-pal yourself. We loved Lou's "Professor McQuark and the Oojamaflip" so check out our review if you'd like to see more of her work. 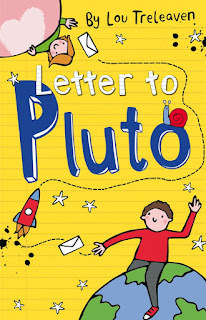 "Letter to Pluto" by Lou Treleaven and Katie Abey is out in October from Maverick Publishing. Hopefully we'll soon see more from Maverick's brilliant Junior Readers lineup, continuing the solid work they've developed in early readers and picture books. Cool stuff, don't miss 'em in October!